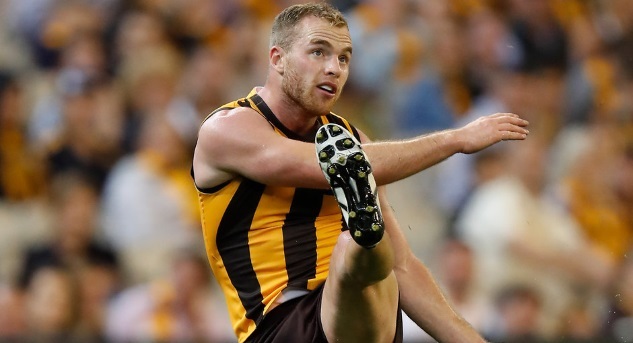 Which forwards should you trade out this week? Identifying players that are hurting your team is quite critical at this time of the year, the Forward line has provided many areas of concern this year and is one area to find improvement in over the final 3 weeks. McLean has averaged 87.3pts since being injured in Round 13 at the Adelaide Oval, he has scored 100pts or more in 2 of 7 games over the same period. 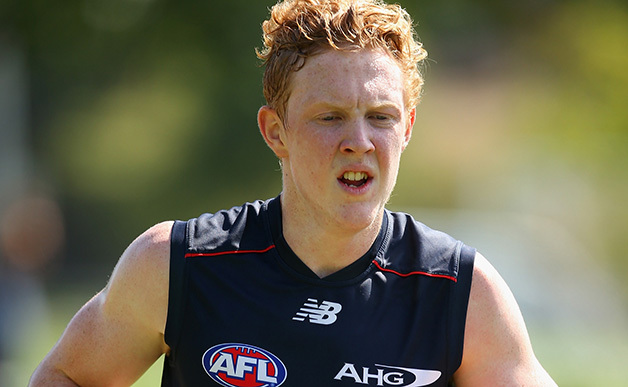 Prior to Round 13 McLean averaged 105.6pts, the emergence of Josh Dunkley has also hurt the numbers for McLean. Since returning from concussion in Round 17 Heeney has averaged 81.0pts including 73.7pts from his last 3 games, Dan Hannebery has missed each game since Round 17 & is set to return this week. Heeney averaged 98.4pts prior to being injured in Round 15. 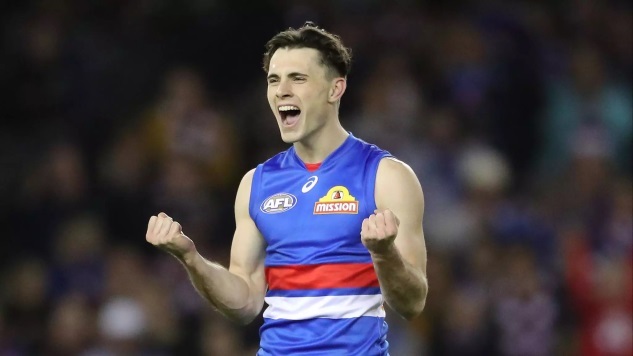 Prior to scoring 69pts in Round 20 against Adelaide Rockliff averaged 98.8pts in his previous 5 games, Rocky has averaged 1.5 Marks from his last 2 games & recorded 3 Tackles against the Crows. Wingard has averaged 92.3pts from his last 4 games, Port Adelaide have lost 3 of their last 4 games and he averaged 88.0pts in those games. 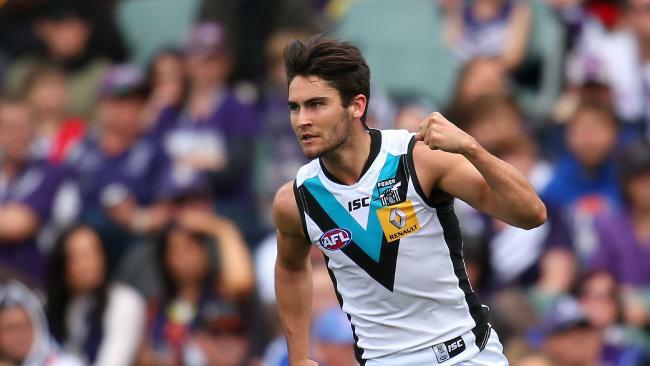 Wingard has averaged 87.0pts from winning games & 80.5pts from losing games this season, Port Adelaide play West Coast (H), Collingwood (A) & Essendon (H) to finish off the year. Westhoff has averaged 91.0pts from his last 4 games well down from the 102.5pt average from his opening 15 games of the season, his lowest score over the last 4 weeks has been 87pts. Click here to subscribe on iTunes. (You will get the Monday and Thursday night podcast by subscribing to this feed).